Bio: The Green is perhaps one of the most prominent contemporary Hawaiian reggae bands today. Formed in 2006 by JP Kennedy, Ikaika Antoine, Caleb Keolanui, and Zion Thompson, the band has released 3 albums, 2 of which reached number 1 on the billboard reggae charts, and their most recent, Hawai'i '13, accomplishing an unprecedented feat by reaching the top 100 of the Mainstream Billboard Charts. 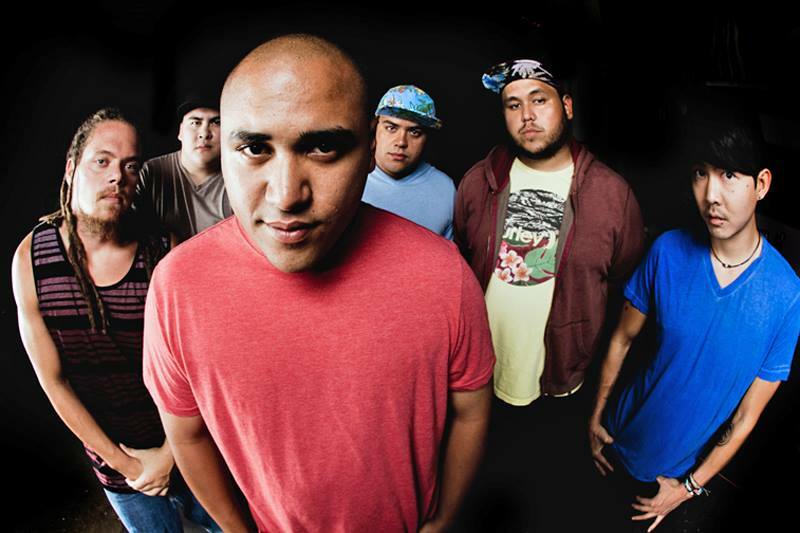 The Green is one of the hardest working acts coming out of Hawai'i consistently touring the US mainland and international destinations that include Aotearoa (New Zealand), Japan, Canada, and Guam. Editors Note: The Green has and continues to pioneer the genre of Hawaiian reggae and is on the forefront of helping represent the sound and style to the rest of the world. They are also perhaps the first Hawaiian reggae band to heavily tour the US mainland and since then has busted down the door for others to follow.